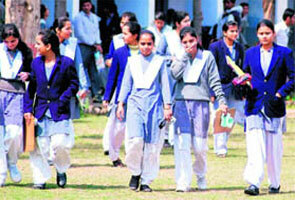 As the name suggests Haridwar implies the Gateway to God. This is the place where after every 12 years Maha Kumbh Mela is organized. 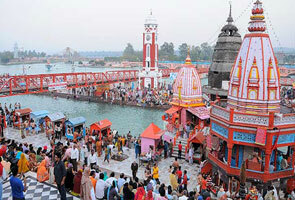 Har Ki Pauri is visited by several devotees to take sacred dip in Ganga River. Tyou will love the soothing feeling while taking evening prayer at Hari-Ki-Pauri which is dedicated to Ganga River. 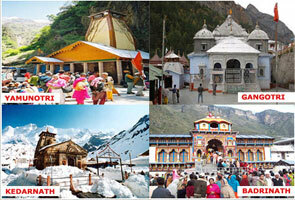 In Hindu religion, Char Dham Yatra is considered to be the most sacred Hindu Pilgrimage. 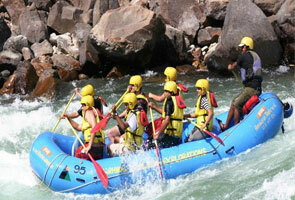 This yatra go through four sacred rivers namely Badrinath, Yamunotri, Kedarnath and Gangotri. All the sins will be washed away by taking Char dham journey in Garhwal, Uttarakhand. One of the oldest temples is Tungnath temple which is thousand years old and build with great architectural and traditional importance. Tungnath and Panch kedar temple are a group of temples where you can find several temples of Godess Parvati and Lord Shiva. Trekking fun is here at Hemkund Sahib. You would love the fun of 19 Km long challenging trek from Govindghat to Hemkund Lake, and you can also visit prevalent Sikh pilgrimage centre. On the trek you can enjoy panoramic wild flowers view along with Brahamkamal which is the State Flower of Uttarakhand. The place where international as well as national Skiing championship is held in succeeded years is Auli. 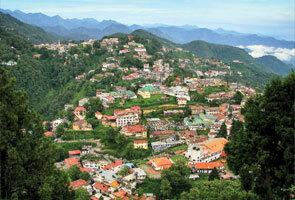 Along with that, you would also enjoy ropeway from Joshimath to Auli that is 4.5 km long. 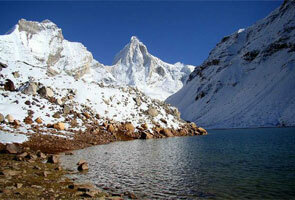 Inspiring several beliefs and religions Mount Kailash and Manas Lake is the place that almost everyone wanted to visit. Kailash mansarovar Yatra is the fun journey even after having long distance to travel and high complications at the path.